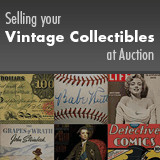 This newsletter will bring the world of Historical Collectibles collectibles right to your Inbox every month. 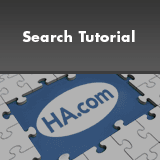 It includes special offers, collector news, current Heritage auction information, tips and tricks and more. 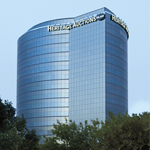 Historical News: Have You Heard About Our Space Exploration Auction? Historical News: For Garryowen And Glory! Historical News: "Why I Collect Lincoln"
Historical News: May Space Exploration Auction: Out of This World Results!